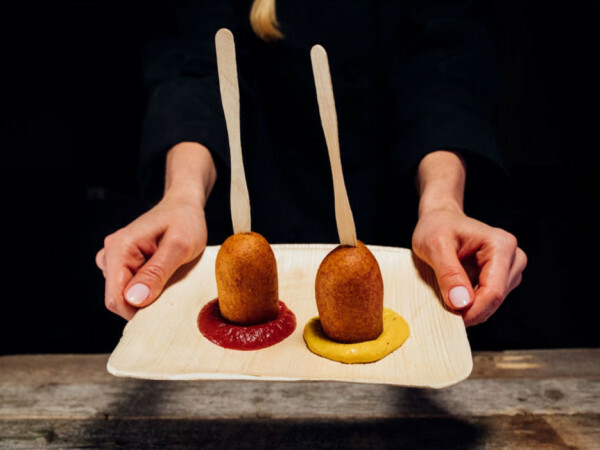 The fried food mania continues: Tickets are now on sale for the State Fair of Texas 13th Annual Big Tex Choice Awards. This year, there'll be 10 finalists in the annual competition, and attendees get to taste-test the entries. Will there be fried Froot Loops? Please make it be so. You can buy your tickets online at BigTex.com/Tickets. The State Fair of Texas is partnering with VisitDallas, and that means a quote from VisitDallas president and CEO Phillip Jones. 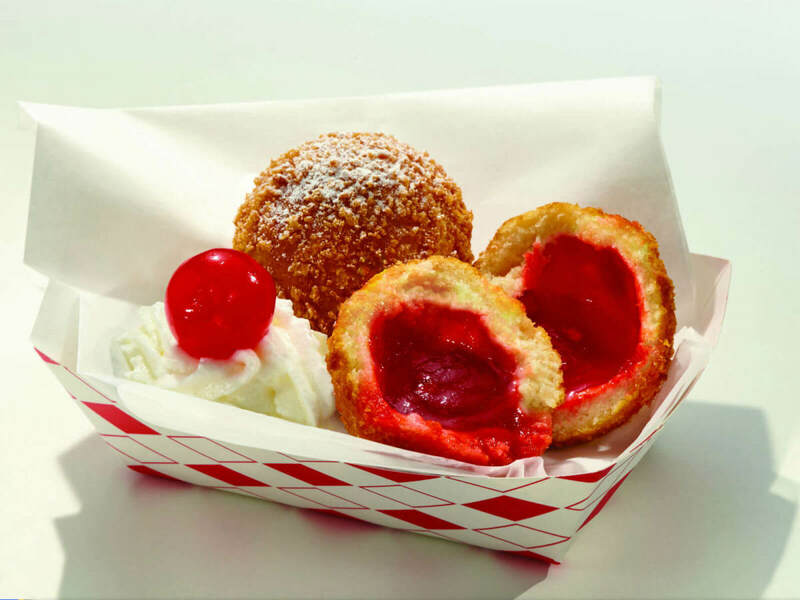 "The State Fair of Texas continually raises the standards when it comes to offering the most creative and unique food items," he says in a release, before moving on to some boasting about size. "Just like everything in Texas, the Big Tex Choice Awards does things bigger and better. Based off this list of semi-finalists, it's apparent that the creativity continues to grow and will definitely be a treat for guests." The State Fair's savvy PR team has been sending out releases on every aspect of this fried food competition. 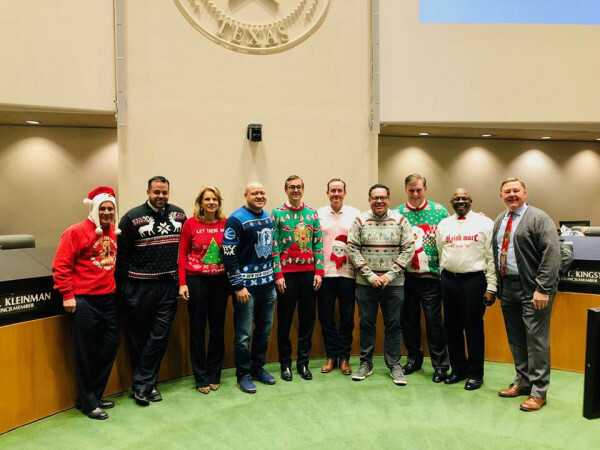 Food brings people together, even people who think that maybe the State Fair of Texas shouldn't get to hog all of Fair Park. Mere days ago, they issued a release on the entries for the awards from 30 semifinalists, offering foodstuffs such as a Ramen Grasshopper Cookie, Beer-Battered Beef Jerky, something called "Fried Texas Dirt," and the aforementioned Fried Froot Loops, which if they don't get a spot on the list, then there is no justice. And to ramp up this contest even further, for the first time the number of finalists has been increased from 5 to 10. That's twice as many. The 2017 Big Tex Choice Awards will take place on Sunday, August 27, at 2 pm in the historic Tower Building in Fair Park. 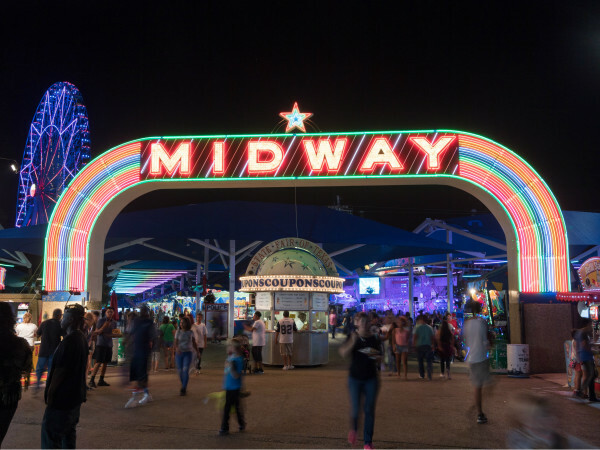 With limited availability, tickets are available online for $100 and include entry into the Fair and State Fair of Texas swag. The 2017 fair runs from September 29 to October 22. Opening Day is less than 60 days away. And then it will be Christmas, and 2018 is almost here.